Introduction and Overview. Probability. Discrete Random Variables and Their Distributions. Continuous Distributions. Computer Simulations and Monte Carlo Methods. Stochastic Processes. Queuing Systems. 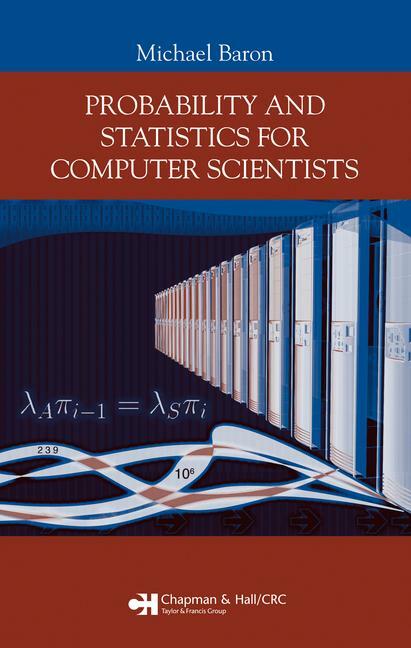 Introduction to Statistics. Statistical Inference. Regression. Appendix. Index.